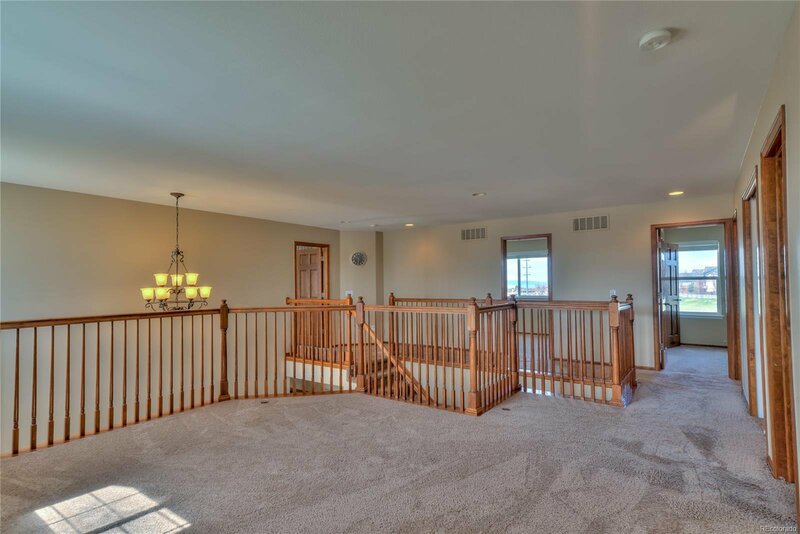 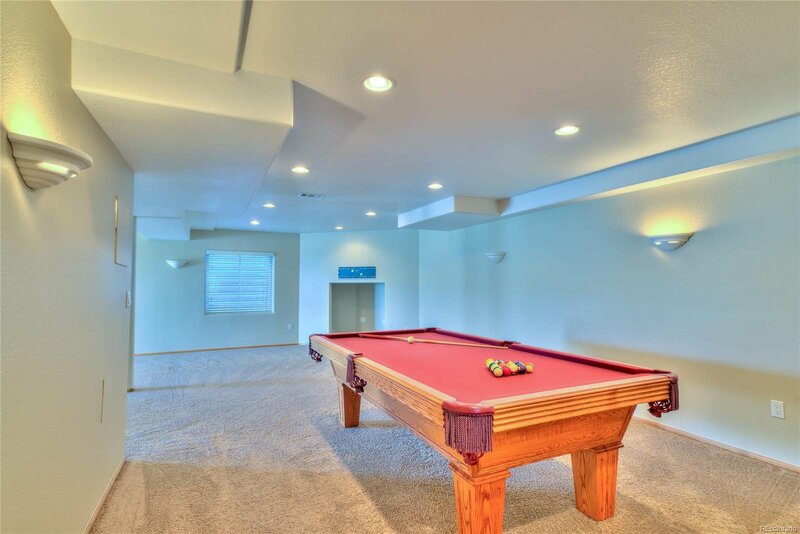 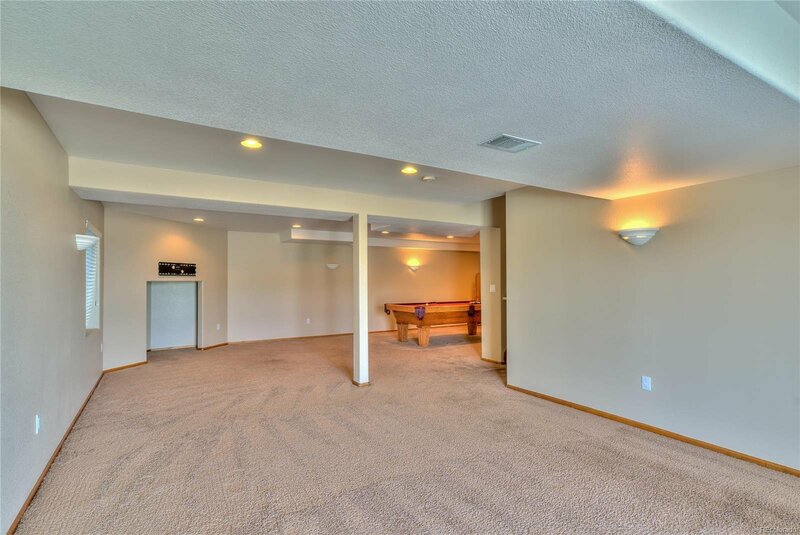 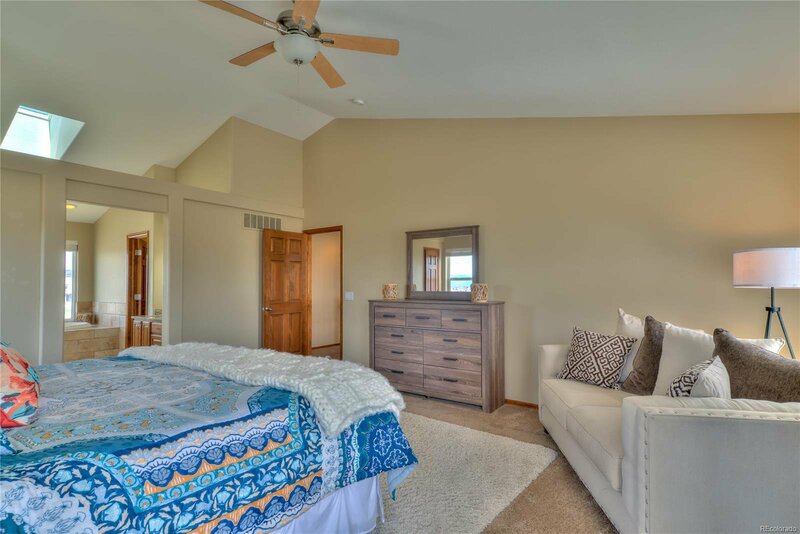 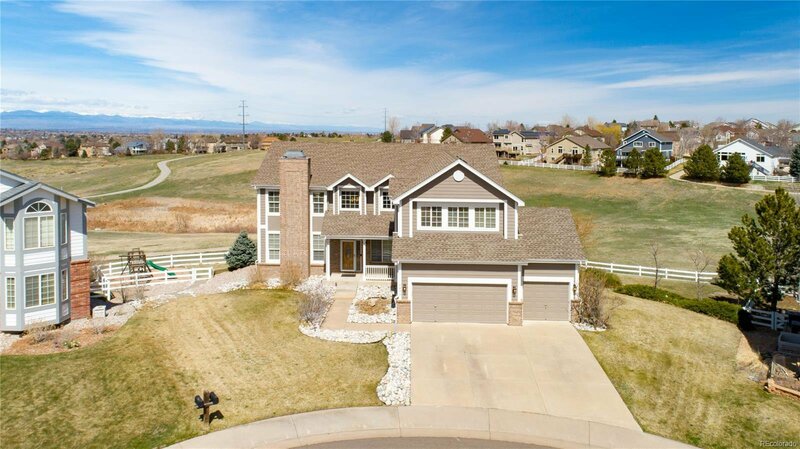 This spectacular home boasts 3 living rooms, 2 dining areas, 6 bedrooms, plus a home office, and 4.5 bathrooms. 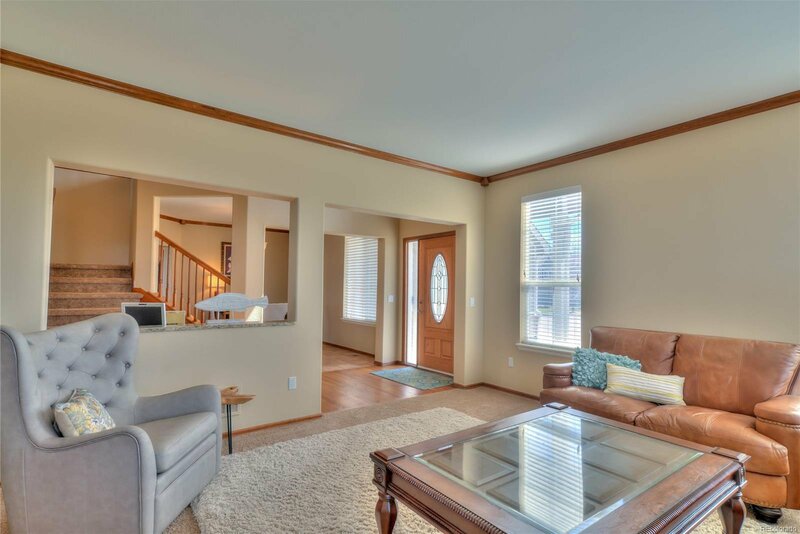 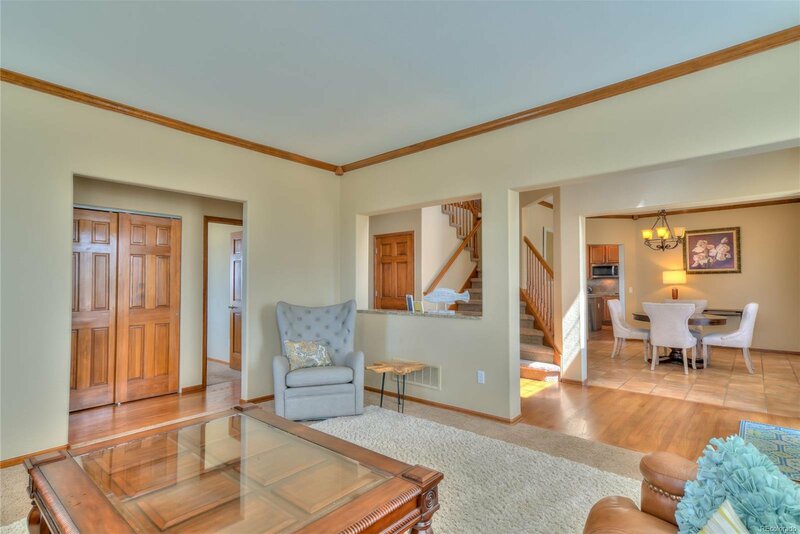 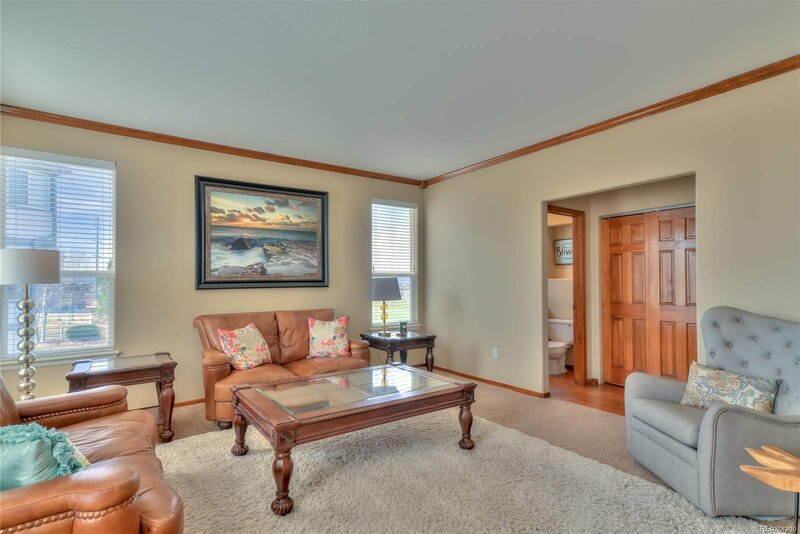 The house has beautiful hardwood floors, a lot of natural light, it's clean, spacious and bright. 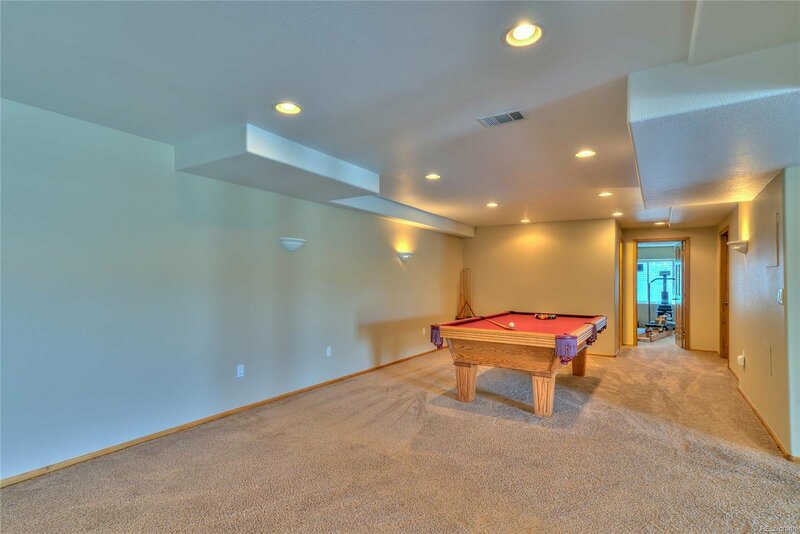 A large fenced yard, an oversized deck and a saltwater hot tub (tub negotiable in sale). 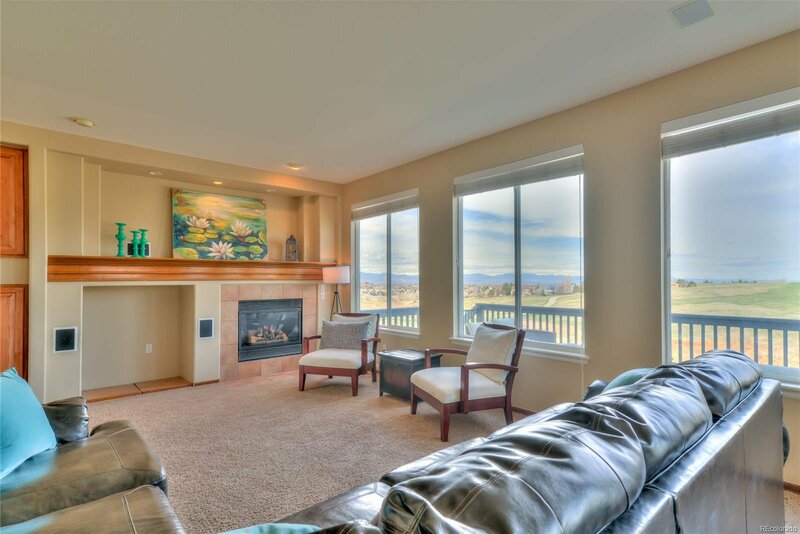 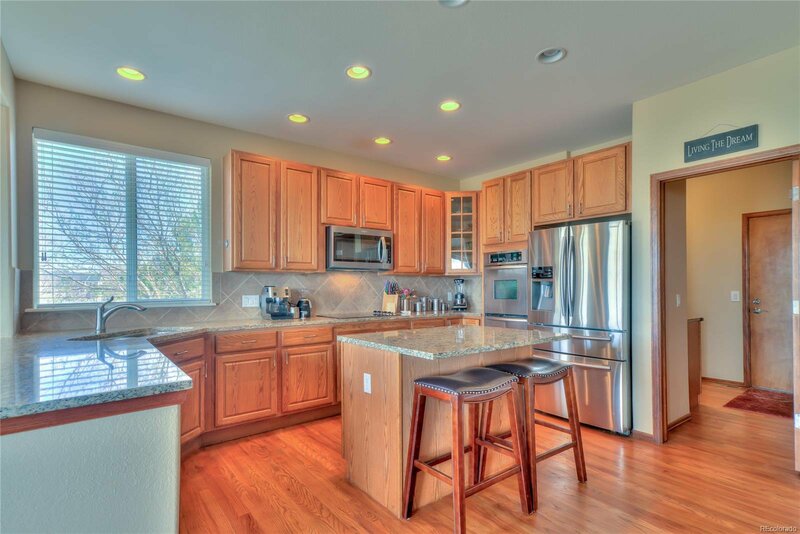 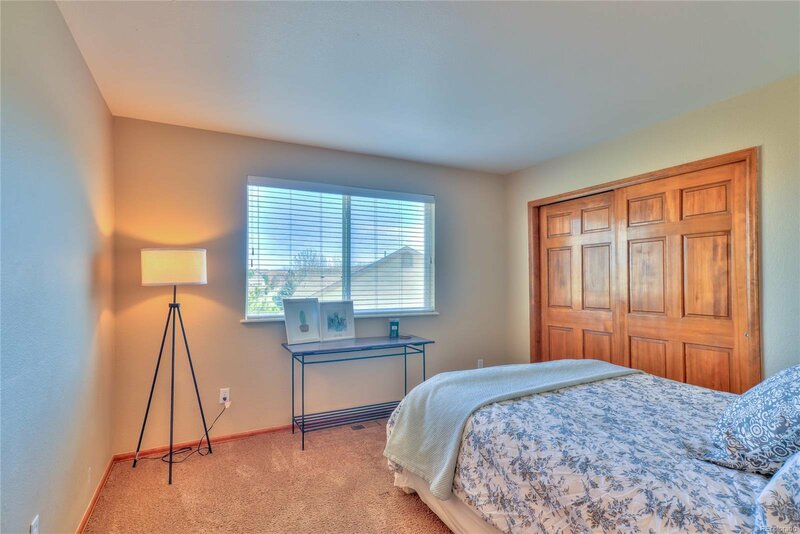 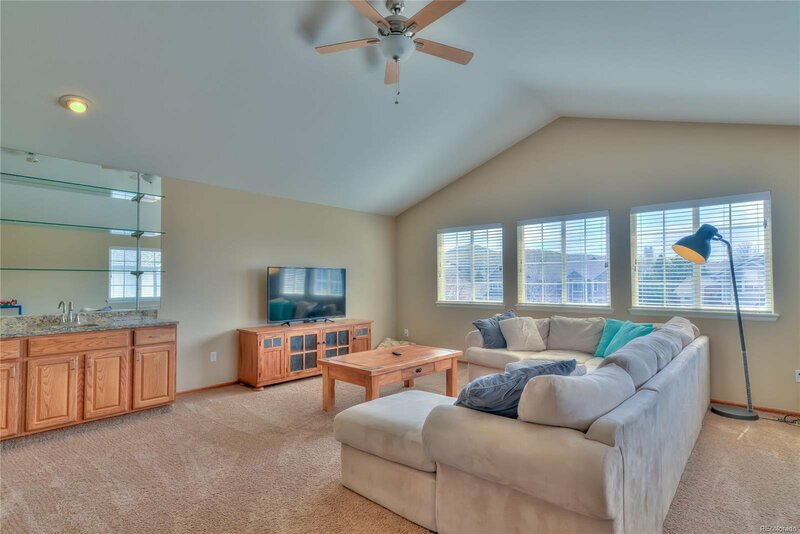 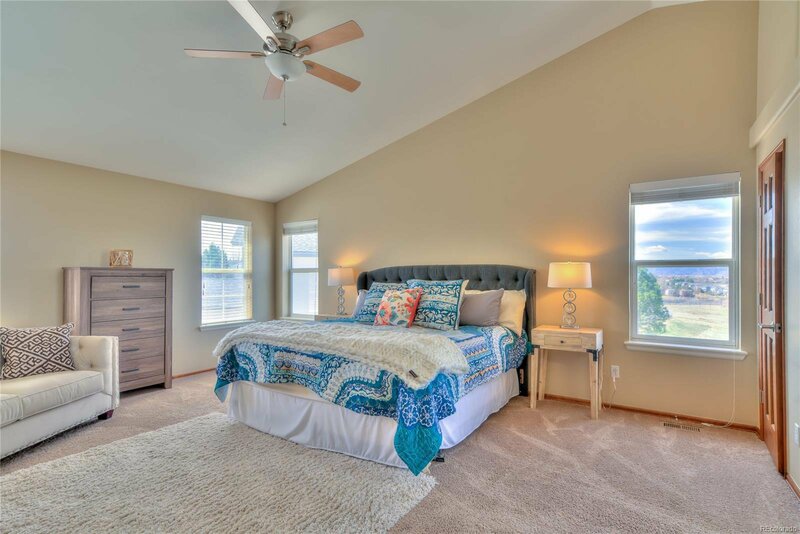 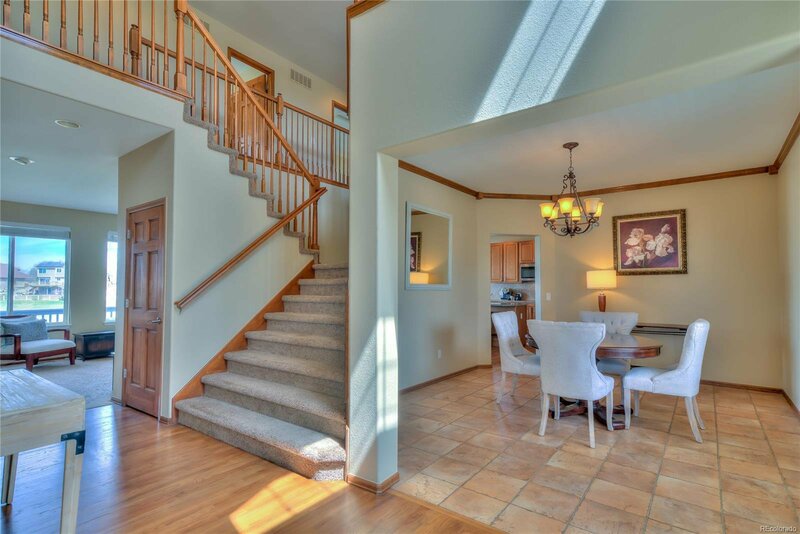 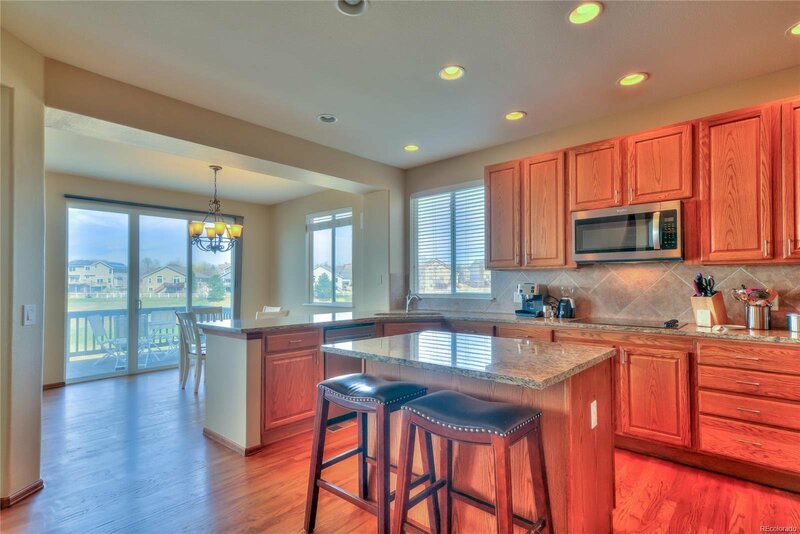 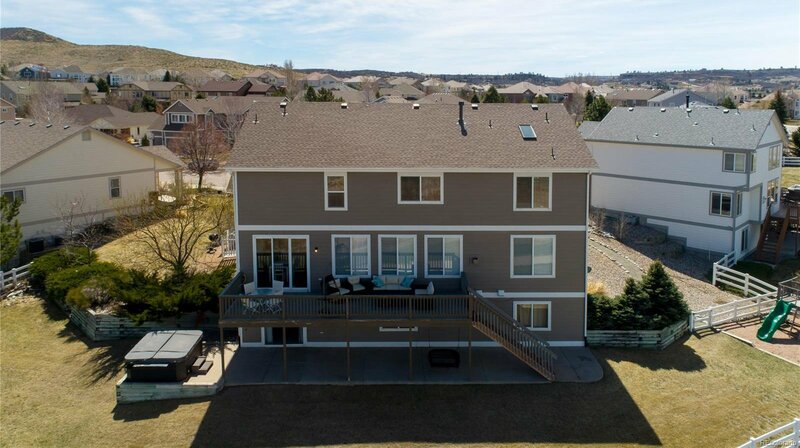 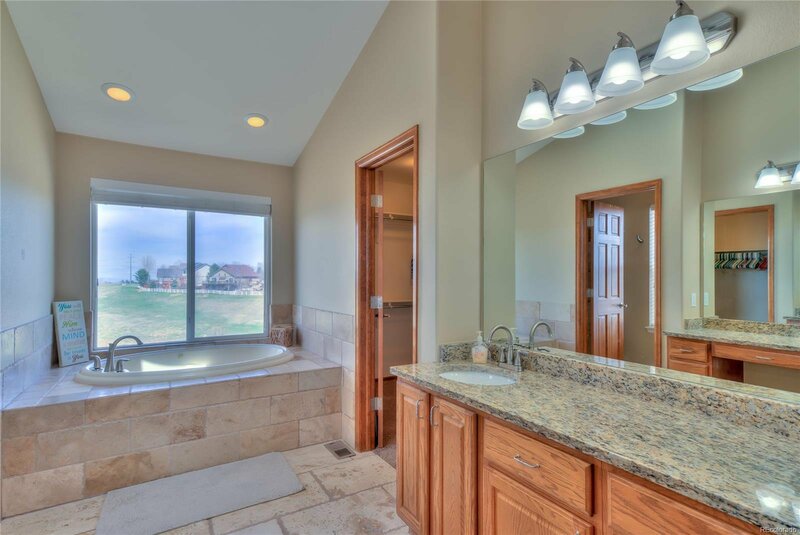 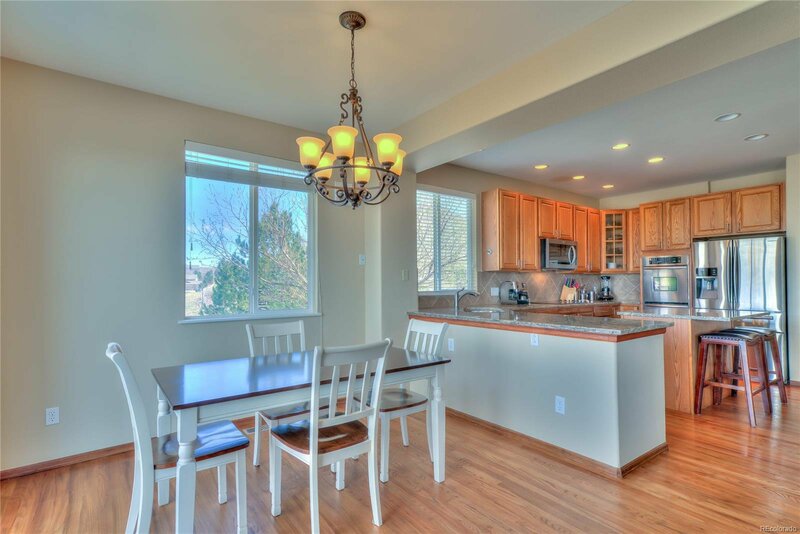 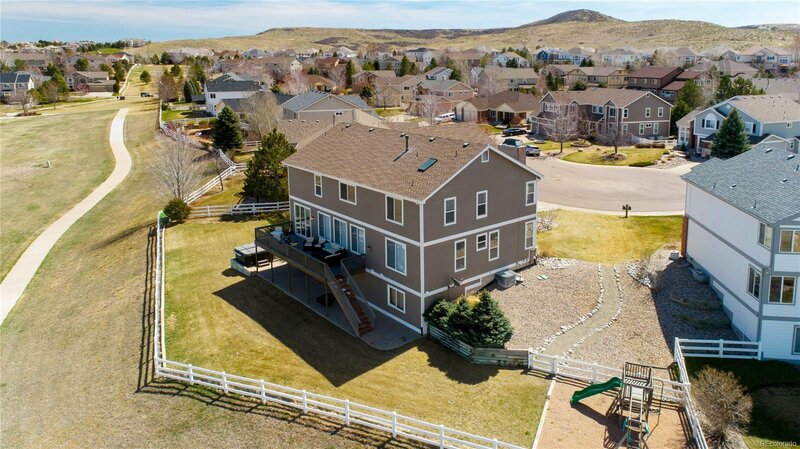 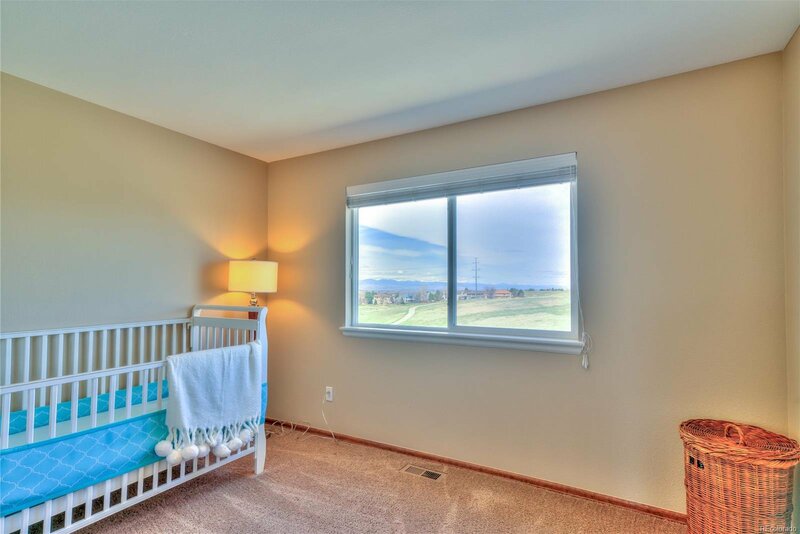 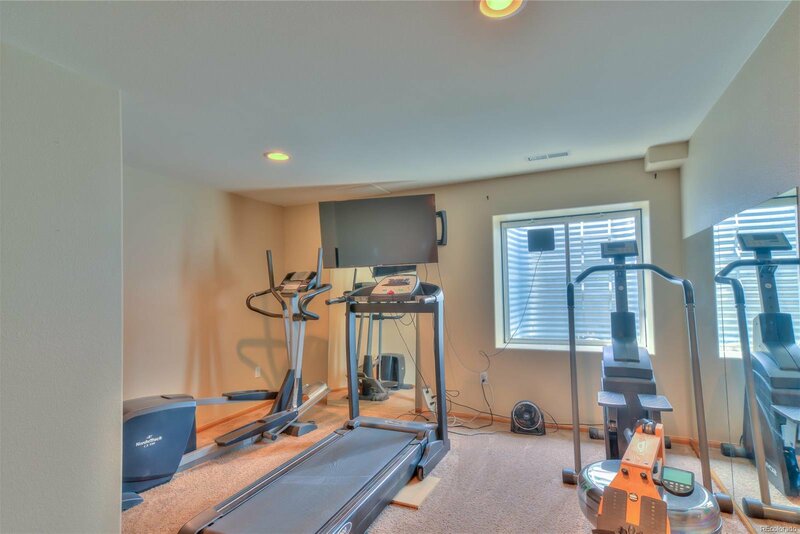 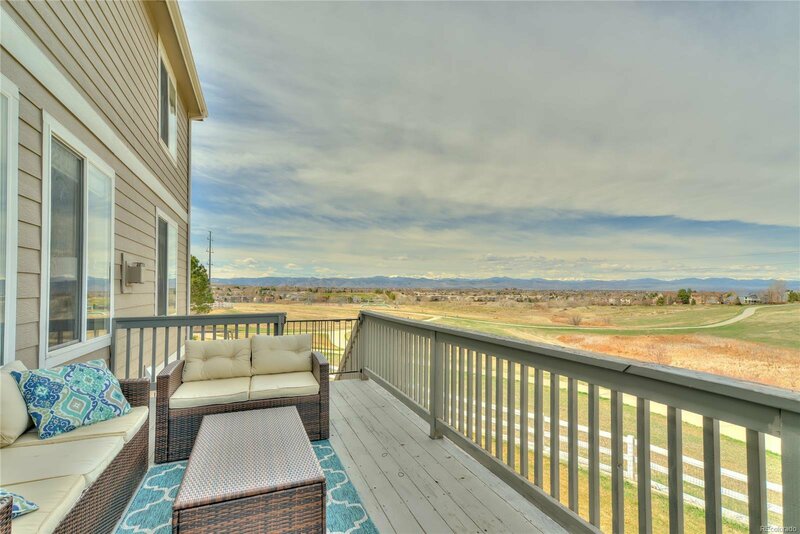 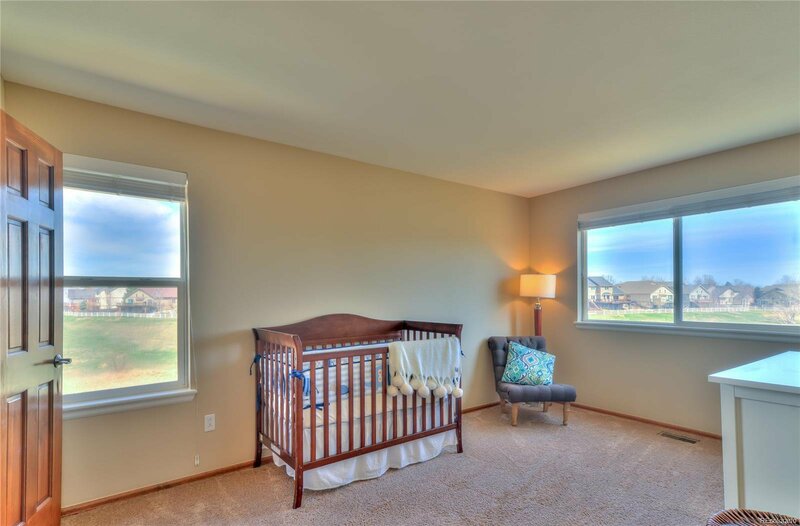 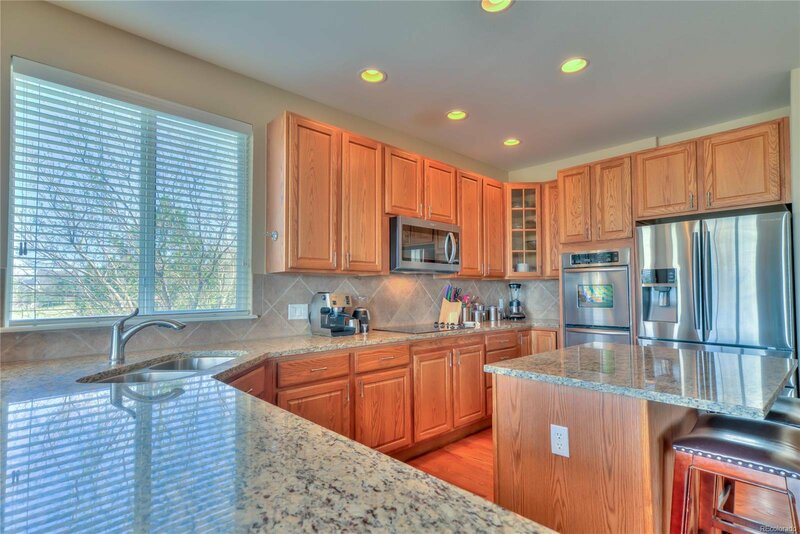 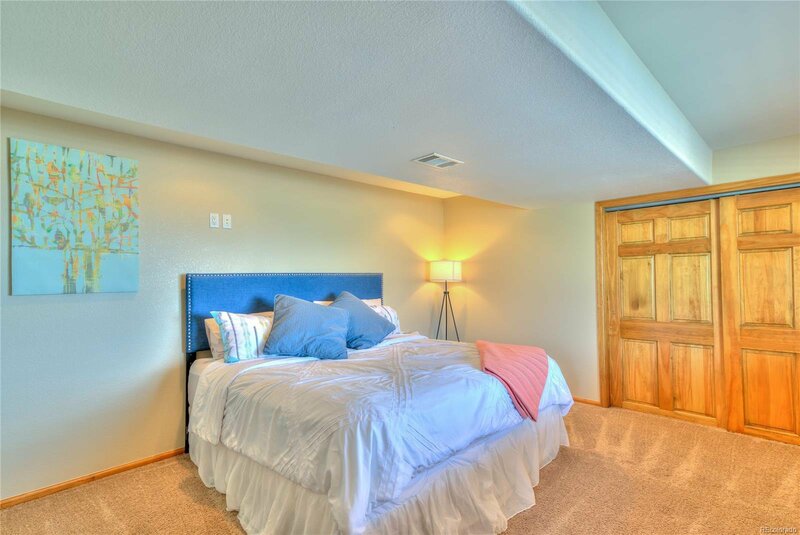 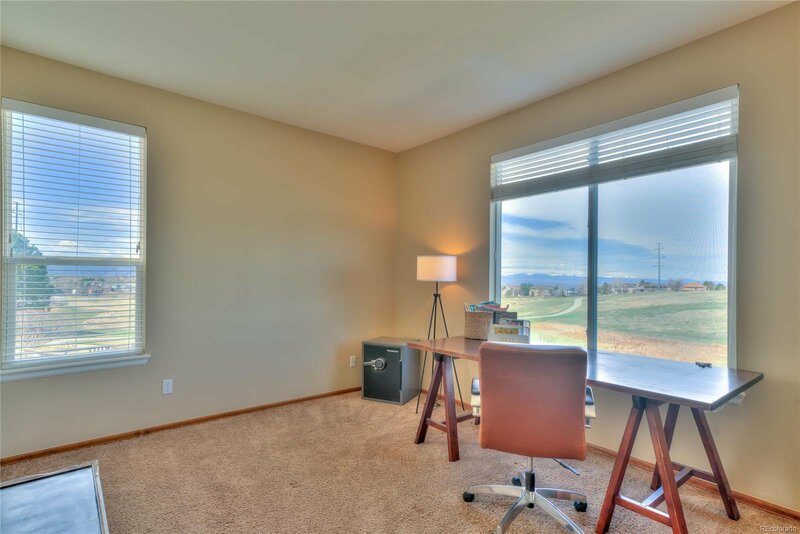 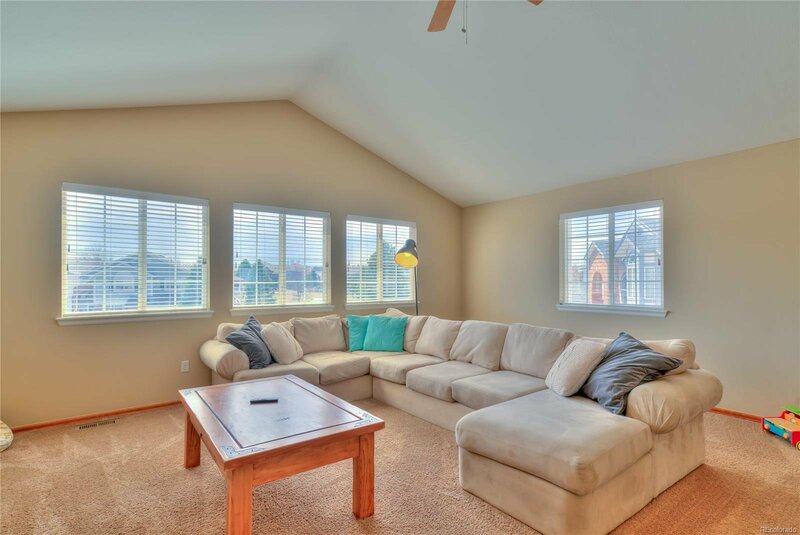 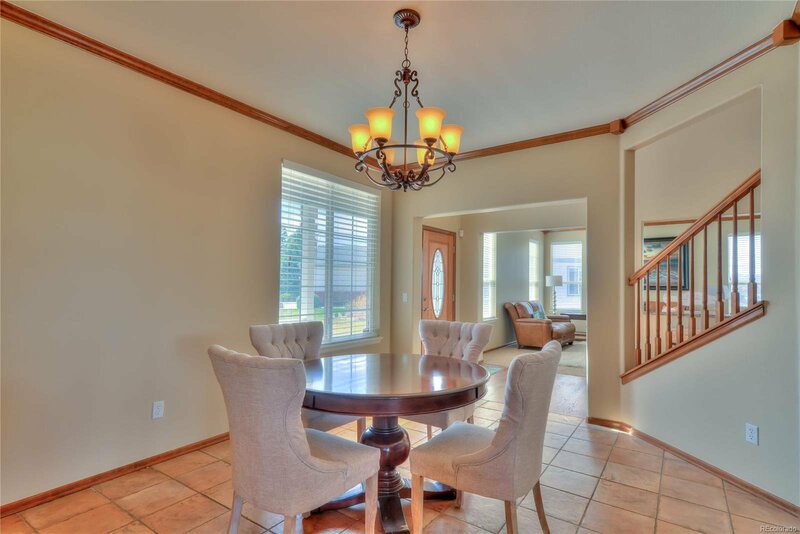 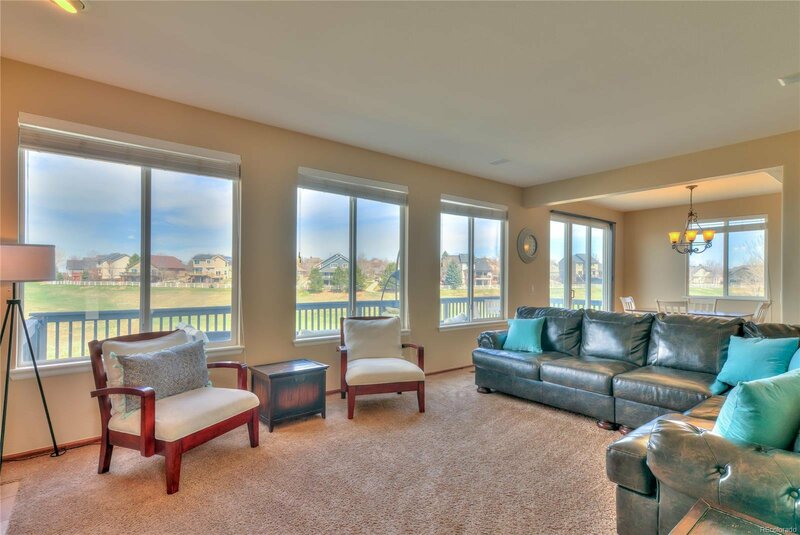 Just 4 minutes to I-25, Target, Park Meadows mall and dozens of restaurants. 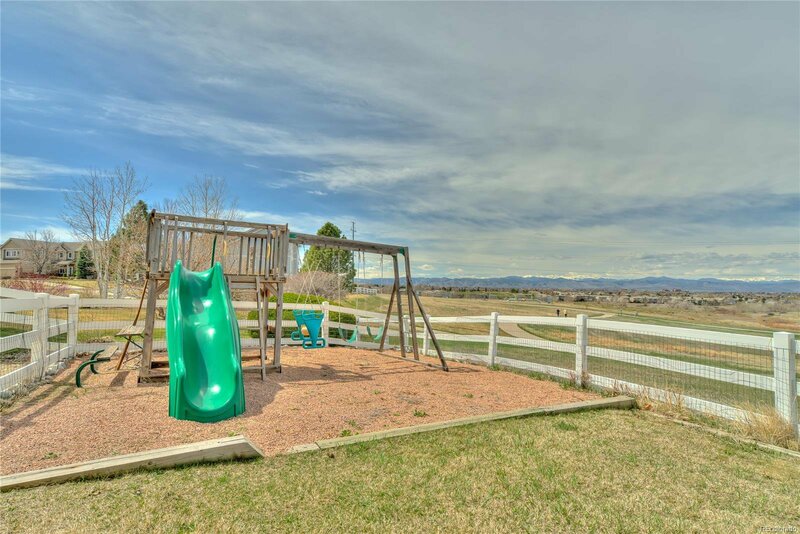 Paved walking trails connect you to neighborhood playgrounds and shared grassy space. 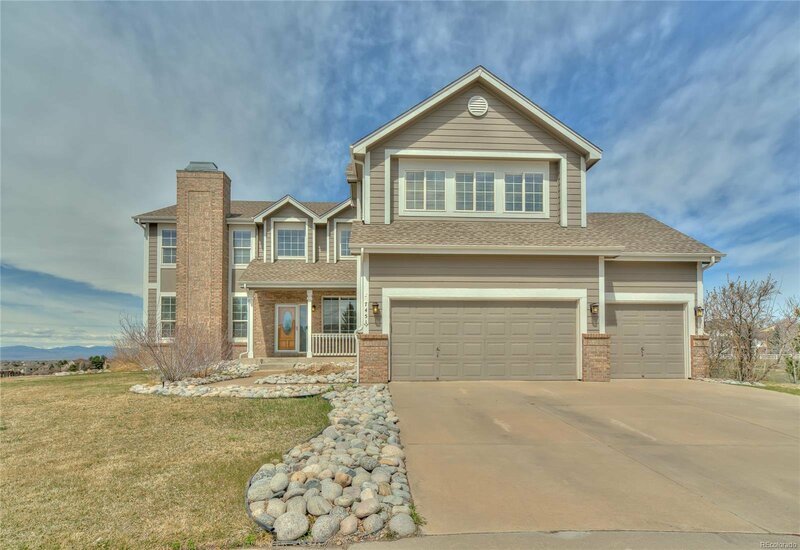 The trails also connect to open space and miles of trails in the Bluffs regional trail system that are used year round for biking, trail running and families out with kids. 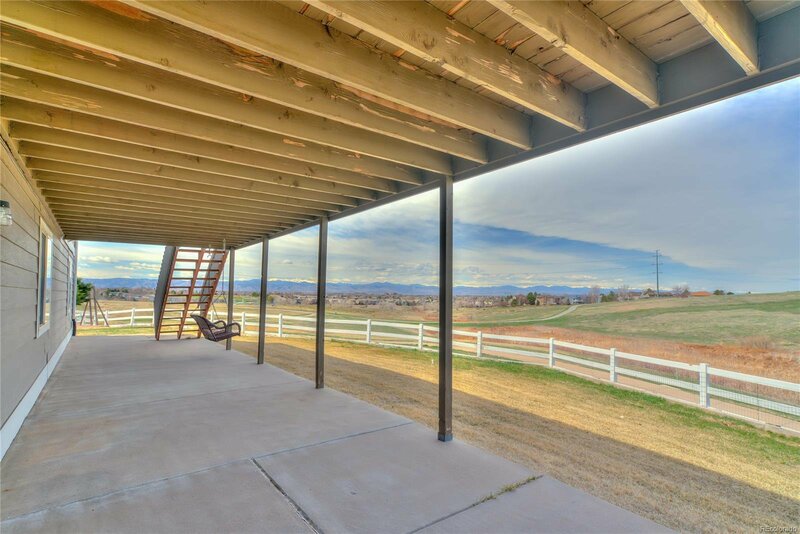 The huge deck overlooks the vast open space behind the house. 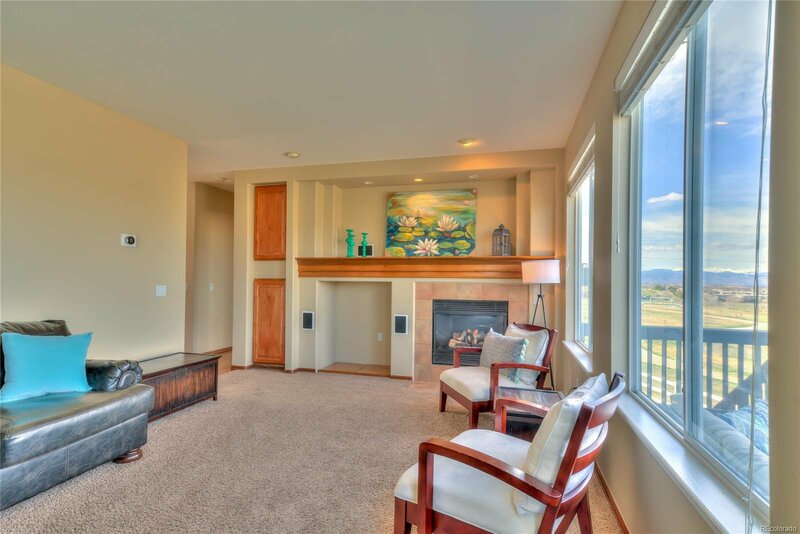 Sit back and relax and watch the sun set over the mountains in your own slice of paradise.